On July 18th (a sunday evening) after putting the boys to bed, my dear sweet loveable husband suggested we go to Boston on monday. we were planning on going to Boston to see the New England Aquarium next month (in august), but Hank wanted to move it up. i'm not the spontaneous type. i like to plan ahead. however, i was ok with that. so i started planning in my head what to bring and when we were going to leave, etc. then my dear sweet loveable husband suggested we spend the night so we could have more time to see the sights. hmmmmm...well that took a bit more thought. where would we stay? how much were we willing to spend on a hotel room? how would we get around the city? so i started researching hotels online. wow! 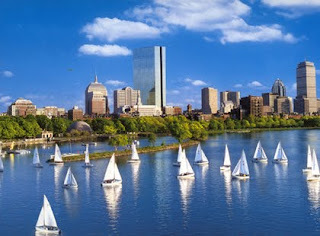 spending the night in the city of Boston would cost us upwards of $250 or more...for a family of 4! we are a family of 5. why do they always make the prices for families of 4?? why should the families of 5 and 6 and up suffer because they decided to have one or two more children than the "average?" it just seemed silly to have to pay for a double room for just one more child. so i went to my fb friends. one suggested the holiday inn express in cambridge. reasonable price. free breakfast. would only charge extra for a roll away bed in a room with 2 queens. i was ok with that. so we booked it and printed directions off the site. we decided it would be a "mystery" trip for the boys. we wouldn't tell them where we were going :) so exciting! so monday morning while Hank took the car in for an oil change and fill up, and ran a few quick errands, i packed a suitcase with one change of clothes for all, swim suits, pj's & tooth brushes. i threw a few snacks in a bag, checked the battery on my camera, and got together the portable DVD players & some movies. i don't think i EVER packed that fast in my life! and for a family of 5, no less!! i was a little stressed that i might forget something, but i got over it quickly. we headed out of the driveway at 9:45am. 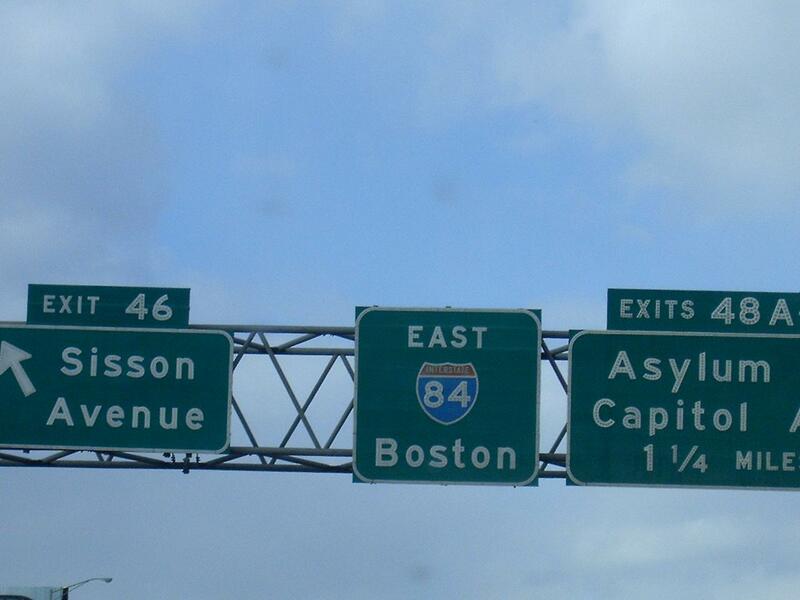 they saw the signs saying "welcome to massachussettes," and "boston!" so the JIG was UP! our first stop of course was the Aquarium! the boys saw the seals first and ran over to the outside tank--extremely excited with mouths WIDE OPEN! as we perused the rest of the aquarium, the boys enjoyed views of milk sharks, sea turtles, sting rays, jelly fish, the ever-loved penguins, sea horses, sea anemones, sea "dragons," and even piranhas! they even got to handle (very carefully) some star fish, hermit crabs, and sea urchins. after we made our way through the gift shop....not empty handed i may add....we headed out to find our hotel. we "thought" we had good directions. and probably would've gotten to our hotel HOURS earlier, if we had a GPS, or if there wasn't soooooo much construction going on in town. but mostly because traffic is ridiculous in Boston, and the taxi cab drivers don't care if they cut you off and almost cause an accident because they HAVE to get across two lanes of traffic RIGHT IN FRONT OF YOU!!! then try going through a tunnel going 40-50 MPH and your exit comes up WAY TOO FAST, and you cannot get over across three lanes to exit right because the traffic is coming up WAY TOO FAST and no one will let you in even when you have your blinker on and you're nudging your way over! NO!!!! they just blare their horns at you like your an idiot!! WHEW! and after circling around and around and around and around for what seems like freaking days, you finally have to pull over and ask a local for directions....who BTW is on foot and says very appologetically, "i could tell you how to get there if you were WALKING!" HA! SERIOUSLY!????? you've got to be kidding me! so then we finally call the hotel desk, and the person giving us directions tells us we are close...just take this left and that right and you are there! hmmmmmm.....WHAT??? that right says something totally different than what he told us! so we're lost again! we call him back and Hank tells him to stay on the line until we pull up in the freaking driveway....because now the driver, ME, is FURIOUS and VERY TIRED! WHEW! finally we arrive at the hotel and i almost get out of the car and kiss the ground for crying out loud!! i will NEVER drive in Boston again!! WHEW! i'm so glad i got that out!! hahaha! for dinner, we wound up walking to the mall, about 10 minutes away, to eat at the Cheesecake factory. exhausted, we walk slowly back to the hotel room and CRASH! the next day, we decide to take the subway back into boston to see the USS Constitution. well, we didn't know how to work the stupid machines where you have to buy tickets for the subway...there was no "person" there...just the machines. we finally see an authority figure, who jests with us. he sees Nick's shirt..."NY Yankees" HAHAHAHA!!!!! then says "i can't help you!" HAHAHAHA!!!! of course he was joking! we finally get on the subway and get off the stop this guy told us was the stop to get off for "Old Iron Sides," and again we are lost. there's not one sign pointing us to the right direction. UGH! really? do we have to start this again?? and it was a nice day...and a nice walk. the boys loved it! thank goodness. we followed the pedestrian bridge and walked along the harbor. it was so pretty. finally arrived at the shipyard, and had to wait about 15 minutes to start the tour. the ship was just like i remembered it when Hank and I visited Boston back in 2002--when i was about 6 months pregnant for Nick. however, when we boarded the ship, there was a LOT of restoration going on. this woman was painting on this appoxy over the wood where the rigging goes. she was on her stomach and had a small paint brush, very maticulously painting this appoxy on, being ever so careful with it. Nick was facinated with what she was doing. she was quite friendly and very open to discuss the details of her little project. she told us that she used to be an art teacher. cool. as we walked back to the subway..again exhausted, i just watched my boys as they playfully wandered the city streets of boston. it was really enjoyable seeing it through their eyes. we finally made it on the highway, and headed north towards Salisbury Beach. Hank was sooooo excited to be heading to the ocean! he absolutely LOVES the ocean! he hadn't been to the ocean in years! and he was excited for the boys--because this would be there very FIRST time at/in the ocean! i was excited for them too, but i was also a bit nervous. i'm not a good swimmer, and neither are they. until Hank literally ran and JUMPED in! HA! that was the boys' cue to do the same! well, it was just too funny to see their faces when they hit that salt water! LOL Stephen was spitting like crazy, and Nick yelled out, "it's salty!" hahaha! i had tried to explain it before, but they weren't getting it. so now they "got" it! anyway, the tide was coming in, so the waves were awesome! Hank was doing belly dives into the curls...and Nick was following suit! Stephen was trying, but didn't like the salt water at all. Jacob was having fun chasing gulls, playing with the sand, and being chased by the waves. i was busy taking photos! all of a sudden, i didn't see Stephen anymore....my heart sank! then he popped up out of the water! crying! poor thing was overcome by a wave and went under, swallowing a good amount of salt water in the process! we were all getting hungry, so we decided to get some lunch. we found this nice little spot called the Surf Side 5. it was a pub, but they served food...out on a deck that overlooked the ocean! BEAUTIFUL! it was a lovely and filling lunch. we were sad to leave that day...after all that we had been through, the ocean really calmed us and refreshed us all. we vowed to come back soon. 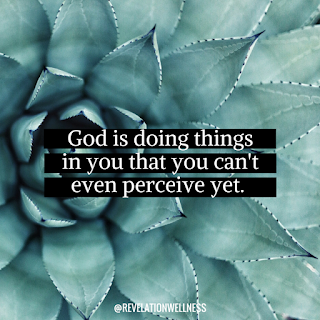 and we will! it was a LONG ride home, and we definitely avoided driving through Boston on the way back! we arrived at home very late on tuesday night, and very tired. all in all, i think it was a good trip. even though the "OCD" in me didn't get to properly plan the trip, the spontaneous side of me delighted in the craziness of it all! it was all worth it to see the looks of joy on the faces of my three sons. i'm sure we will have many "spontaneous," fun times in the years ahead! Thank you for sharing! I could totally feel your "stress" of preparing for a trip on short notice and driving. 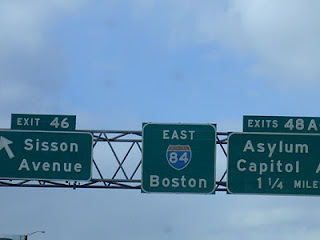 Although I've never been to Boston, I'm sure it is similar (if not worse) than Chicago and I said I'll never drive there again! It's great to hear that you embraced spontaneity and had a great time. It gives me hope that some day I might be able to do the same!